Do you love sweet and spicy food? 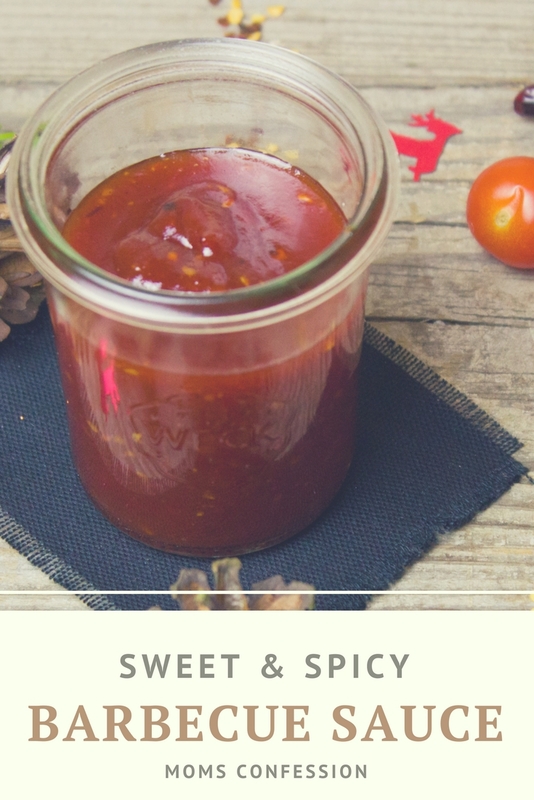 This sweet and spicy bbq sauce recipe is the perfect pairing for your next backyard barbecue dinner party. This past weekend my husband made the best ribs, you know the ones that fall off the bone! They were packed with a sweet and spicy flavor that our family absolutely loves. He blended a few different spices together for a rub and then I went to work on the sauce to glaze over them just before they were done. We could have just based them with the “run of the mill” BBQ sauce, but what fun is that? When leaving well enough alone isn’t enough…you have to spice things up a little! 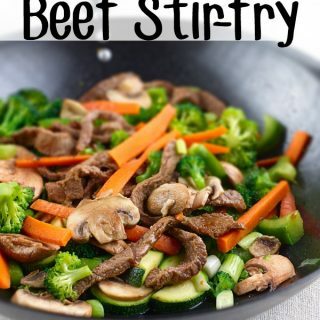 Add everything into a pot, cook over low for approximately 30 minutes, stirring every 5 minutes. Remove from heat and baste away! 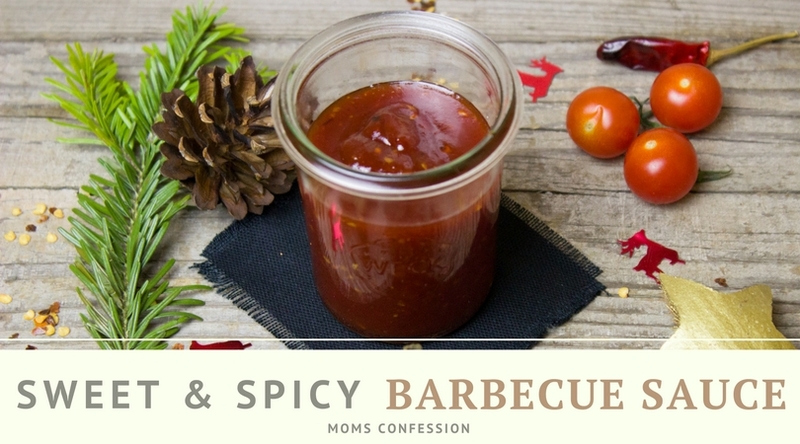 Get the printable version of the sweet and spicy barbecue recipe below.